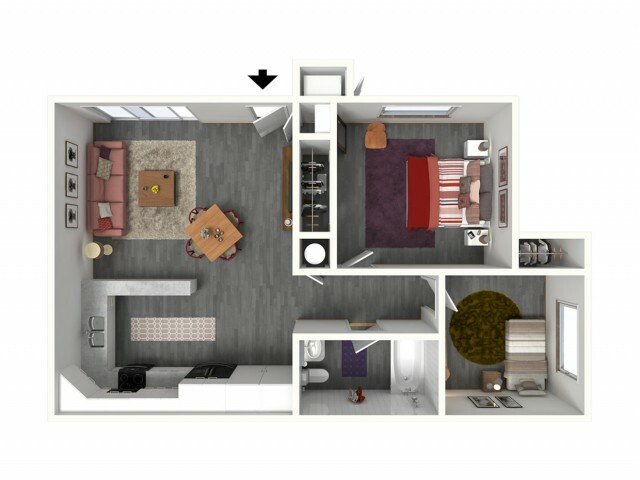 You will find exactly what you are looking for inside our open concept floor plans. 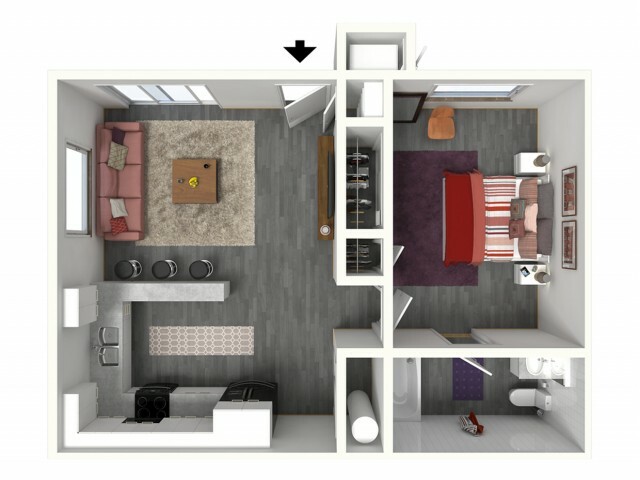 Both our 1 & 2 bedroom floor plans have spacious living, and dinning rooms which open into a fully upgraded kitchen. Our extra large bedrooms will have you needing to buy more furniture just to fill the space. Each apartment also give you the extra private outdoor living space to relax in after a long day.